I hope Monday treated you well and that your gas tank is full for a highly productive Tuesday. 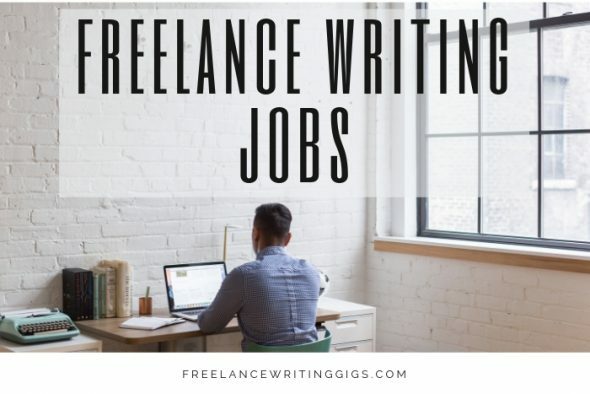 Here are your freelance writing jobs. Good luck! Don’t forget to join the Flexjobs remote job fair on February 7. Meet new clients, create connections, and expand your network. Use code JOBFAIR to save up to 30%.